CartFlows is a sales funnel builder for WordPress. It allows you to quickly and easily build sales funnels using your page builder of choice. CartFlows allows you to build sales funnels on your WordPress websites. It’s completely self-hosted. The huge benefit is this makes CartFlows the ideal ClickFunnels alternative because its used on an open platform that is easy to extend. 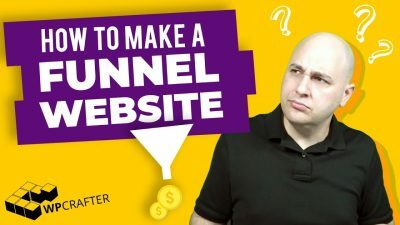 It just makes sense if you already have a WordPress website, especially when you factor in that CartFlows Pro is 10% of the cost of Click Funnels. 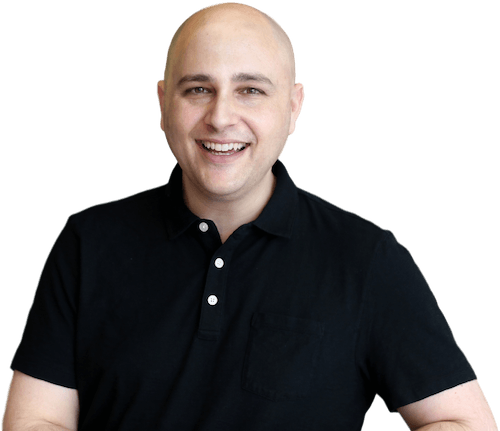 A huge benefit to using CartFlows is because it leverages the power of your page builder that you already own, know how to use, and enjoy using. 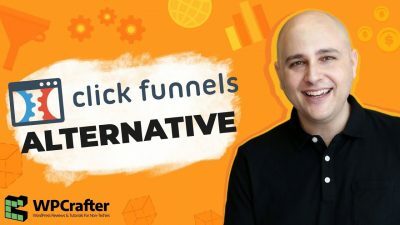 All the various SaaS based funnel builders like Kartra or ClickFunnels have horrible page builders that are frustrating to use. There are currently no active CartFlows Coupon or CartFlows Discounts available. However, if you do purchase CartFlows through the link on this website, I will give you access to one of my premium training course which normally sells for $49. If you want a sales funnel builder for WordPress and are fine with hosting yourself, or using managed WordPress hosting, then CartFlows if a great option because it’s super easy to use yet very powerful. This is a brilliant product Adam. As a matter of fact it might be a game changer. Do you think you will as native support for subscriptions instead of using WooCommerce Subscriptions? Also, are you planning on adding more templates ? We would like to have some solution in place for Stripe and maybe PayPal, but need to finish launching the promised features first. One of those is Cart Abandonment which should be in beta at the end of the month. Then split testing. Then we can look at it further. Love the sound of this; any idea when it will be fully compatible with Thrive architect? As a very long time user of Thrive, this would be essential. Also, the links on this page have an ‘r’ missing from your URL! Hey Mike, yes its fully compatible with Thrive Architect and we are soon going to released templates for manual import. They are done, but just need to be tested, the templates that is.